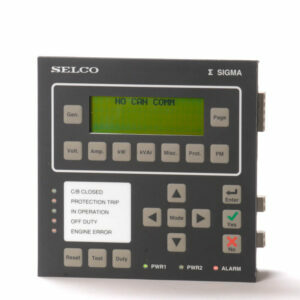 Integrated Generator Protection, Control, and Monitoring solutions. 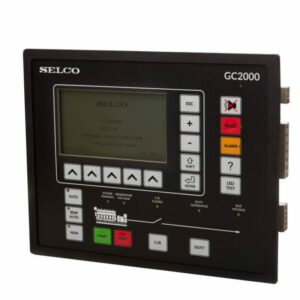 SELCO offers equipment for generator sets such as marine gen-sets, emergency gen-sets, gen-sets in container enclosures or power plants. Offering features as Synchronizing, frequency control, load sharing, power management, engine control and more. 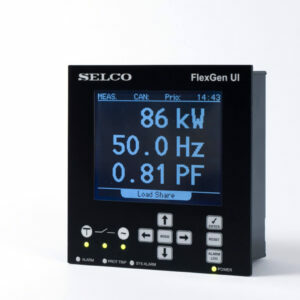 The SELCO FlexGen product line is a range of integrated generator controllers. 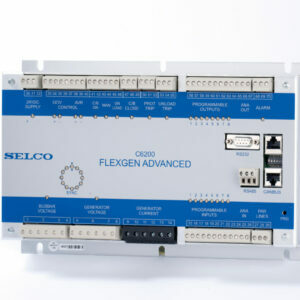 FlexGen is the latest generation of the C6200 GenController and is built on the same state of the art technology platform. SIGMA provides a modular approach to advanced generator protection and control systems. Developed and approved for marine use and installed in a wide range of vessels globally.